Interaction Design. Visual Design. User Research. 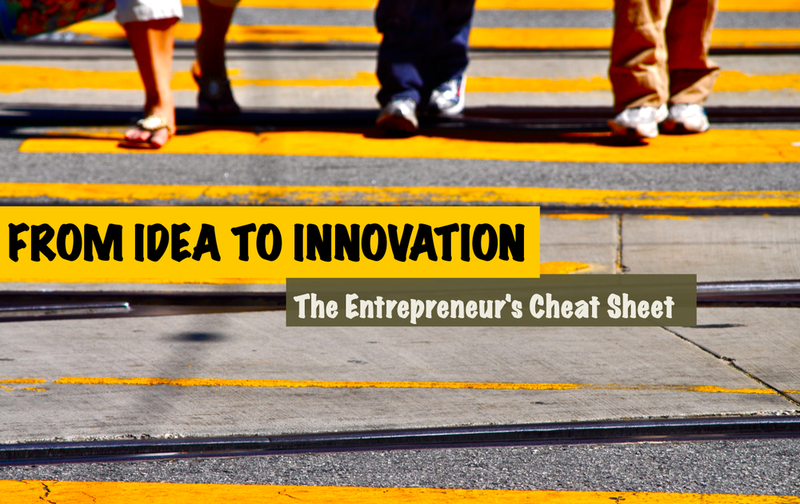 Idea to Innovation is a combination of curated real life examples and a hands on workbook – a cheat sheet for entrepreneurs who are gearing up to convert their next big idea into reality. Designed as a set of flash cards, the kit focuses on the business aspect of design. Whether the idea is around the next killer electric vehicle, iPhone app, analytic software, Eco-friendly toys or mobile restaurant – this kit will help users be better prepared for a successful launch.